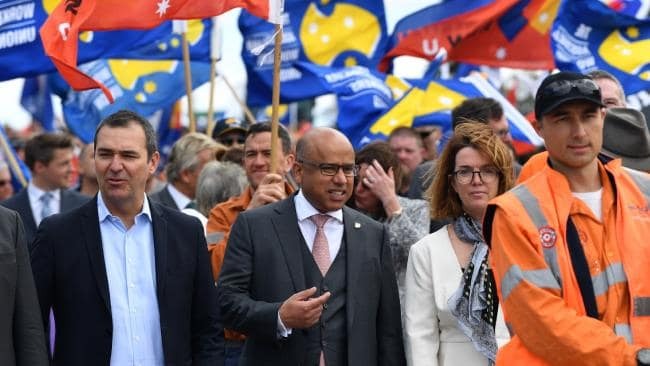 British Billionaire Sanjeev Gupta made headlines across the country (and around the world) when he bought the troubled steel mill Whyalla and turn it into a renewable energy super power. But no one guessed he’d go this far! Gupta recently unveiled a new plan for large and small-scale solar and battery farms that will make his company one of the largest energy providers in the nation. In two to three years! That’s a lot of new investment, jobs, and hope for renewables revitalizing and repowering our economy.